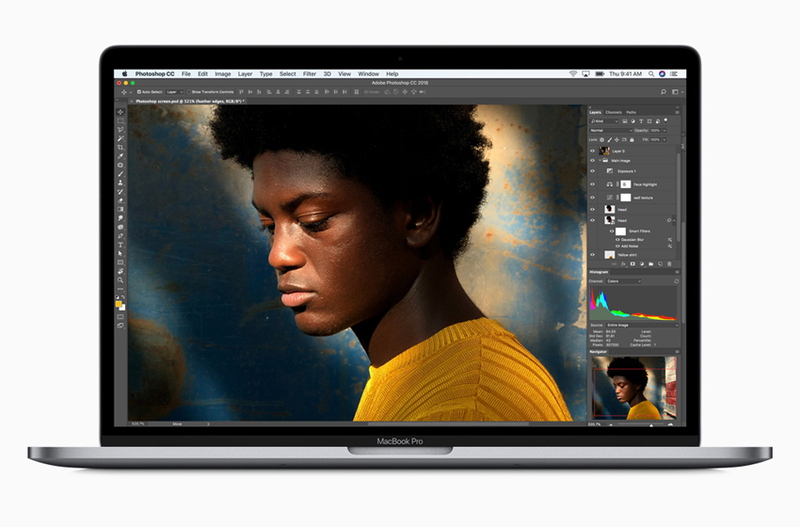 Apple (NASDAQ: AAPL) just announced the availability of the new 13″ and 15″ MacBook Pro line of laptops. 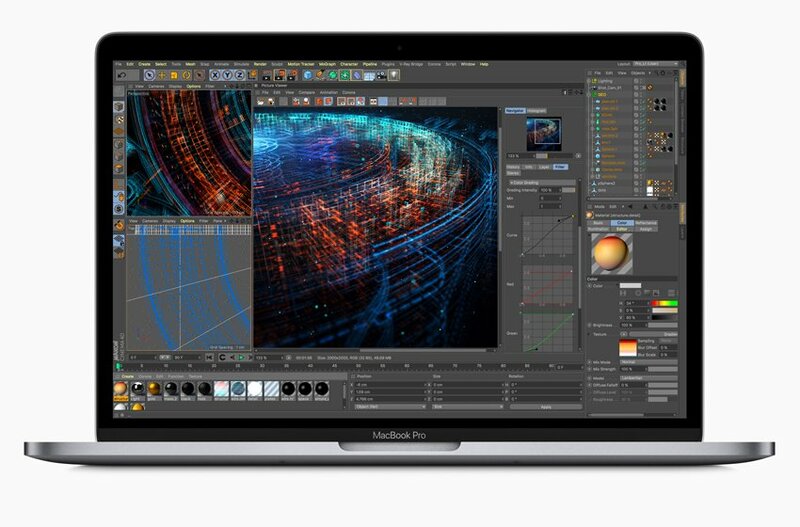 And if you are in the market for a powerful laptop for your small business, make sure you at least take a look at them (even if you are not a Mac person). The specs and the price will definitely get your attention, so it is fair to say this is not for everyone. But for those who demand this level of high-end hardware, the price may well be worth the efficiency it is designed to deliver. Starts at $2,399 and can all the way up to $6,699 for the 4TB SSD version ($3,200 of it is for the storage). 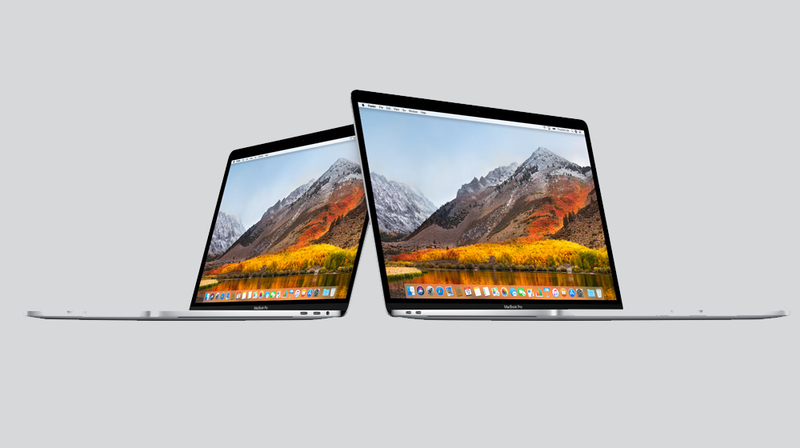 The new Intel processors will give you more speed, which according to Apple can be up to 70% faster on the 15″ and up to twice as fast on the 13″ compared to the previous generation. And when you are ready to type, the third generation keyboard is supposed to be quieter, and Apple is really highlighting this development. This is because the company is currently facing lawsuits regarding the “butterfly switch” keyboards on MacBooks and MacBook Pros. True Tone technology uses light sensors to adjust the color temperature on the display automatically to match the environment in which you are using the laptops. It adjusts the white balance and makes the color range warmer or cooler. So can your small business justify a starting price of $1,799 and $2,399 for a laptop? If you are in an industry Apple is marketing these laptops to the answer is yes. If you are a creative who needs to hook up two 5K monitors to your laptop to edit videos, a scientist who needs to run complex simulations and manipulate data, or you happen to be a developer who needs to spin up multiple virtual machines and test environments, it will be worth the price. Having this type of capability on your laptop means you can work from anywhere without sacrificing performance, and for select small business owners that alone is worth the price.